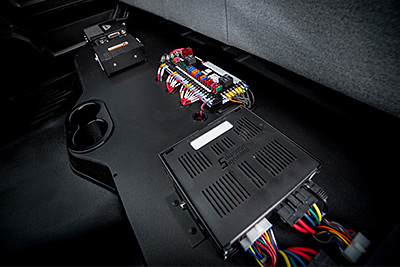 Providing a full line of products and services to completely upfit your squad car or utility vehicle. Interior and Exterior Lights, Traffic Controllers, Work Area Lights, Beacons, Amber and more. If you don't find it in our store, call for a quote. Rugged, Robust and Resilient technology backed by Reliable, Responsive and Relentless implementation and support. Your installation is backed by RACOM's lifetime guarantee. 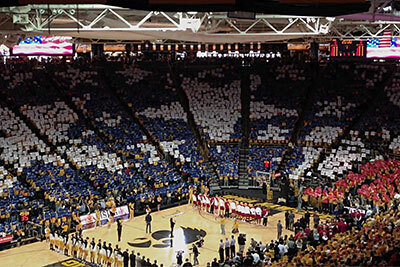 Get it done, and get it done right! 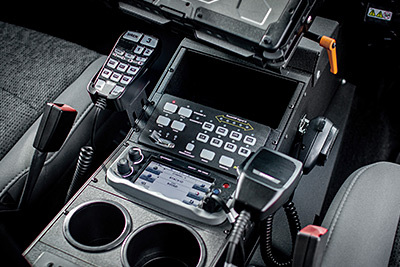 RACOM - the most trusted name in critical communications. 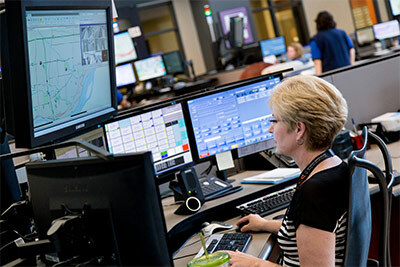 Our mission is to provide the most Rugged, Resilient and Robust Public Safety and Utility communications solutions that are backed by the most Responsive, Reliable, and Relentless implementation and support. 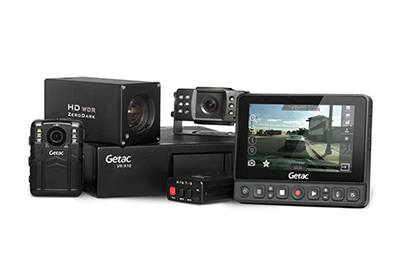 In-car video solutions protect officers and the general public. Many cities are also incorporating managed security video solutions for public buildings, parking ramps, intersections and more! 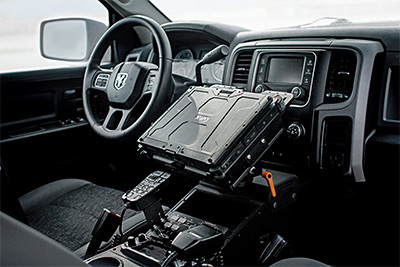 Extend your office to your vehicle and create mobile networks on-scene that will allow you to share critical information. 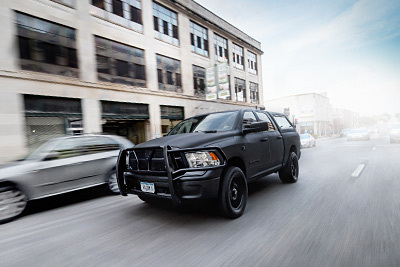 RACOM can be your source for communication solutions and vehicle upfits for Public Safety, Public Services and Utilities. Distributed Antenna Systems (DAS) and Bi-Directional Amplifiers (BDA) are available to provide communication coverage within larger buildings and underground structures. 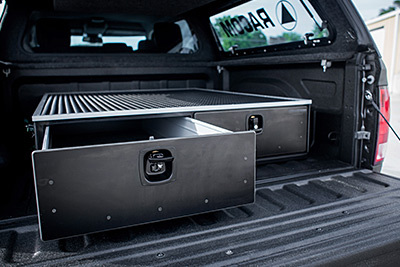 Keep your vehicle organized and safe with standard and customized storage solutions from MobileStrong and C-Tech Mfg. 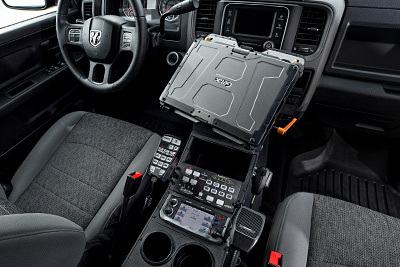 Ruggedized tablets and computers, printers and scanners, docking stations and mounts for public safety and utilities. 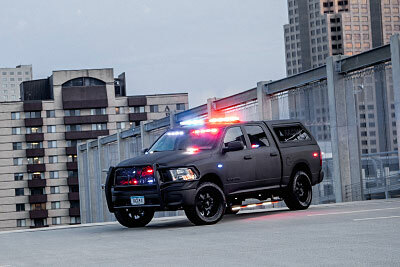 Get new mounting packages specifically designed for the most common public safety vehicles. These packages work in conjunction with our docking stations and laptop mounts. 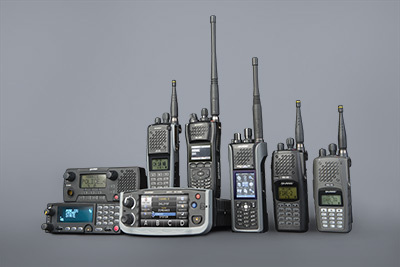 We can help you choose from a variety of mobile and portable radio options to serve your application and protect your wallet. Ever wonder what's different about working with RACOM? Give us a try and experience it for yourself! Mobile routers provide you the network connectivity you need to be productive in your mobile office and on a scene. 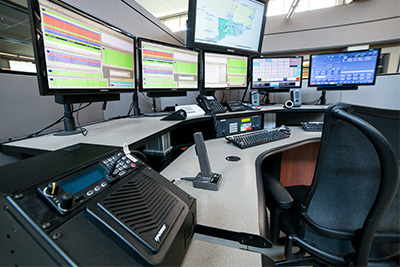 We provide the 2nd half of the 911 equation... all the technologies you need to respond quickly and safely - from NextGen E9-1-1 Call-Taking to Call-Recording, Mapping, Fire Alerting, Radio Dispatch, Time Synchronization, Video Security, to Warning Lights and Sirens and complete squad builds. Beautify your work environment and get maximum productivity from your resources. The most beautiful can also be the best value with our customized furniture that's built to last and backed by a lifetime guarantee. RACOM provides the most reliable Conventional, P25 and DMR communication systems for Public Safety, Public Services, Utility and Industrial Users. 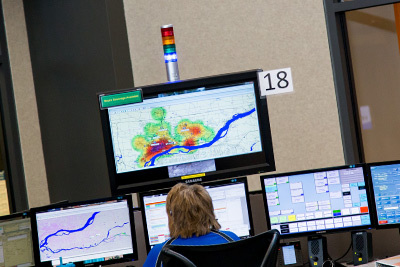 Give your dispatchers what they need - reliability and ease-of-use. 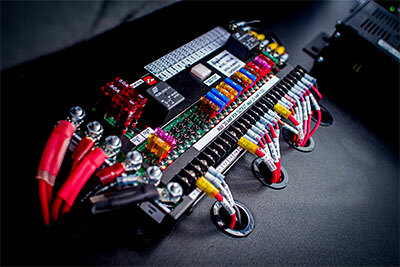 We provide the 2nd half of the 911 equation. Once the telephone companies deliver the 911 call to your door, we provide all public safety solutions for your response - from E911 Call-taking to Recording, Mapping, Fire Alerting, Radio Dispatch, Time Synch, Video Security, Warning Lights and Sirens and complete squad builds. Unacceptable paging coverage, delays and reliability are problems you can solve with our digital fire alerting solutions. The public relies upon your availability around the clock, shouldn't someone be making sure your communication lines are up before you get each call? RACOM is there 24x7x365. 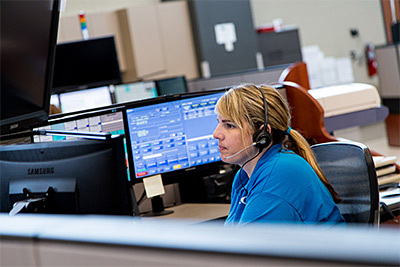 We handle everything from the time an emergency dispatcher answers a 911 call, to the time police, fire and ambulances arrive on scene; from specialized phone systems, pagers, radios and voice recorders, to warning lights and sirens. RACOM is honored to serve as the Harris® Regional Center of Excellence — one of only four in the world — selected as the distribution, project implementation and customer support partner for the upper-Midwest and Pacific Northwest. 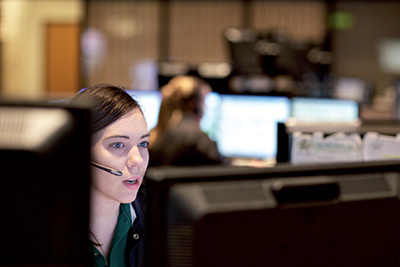 Harris has more than 80 years of experience in public safety and professional communications, and supports over 500 systems around the world. 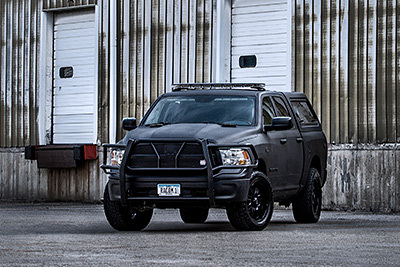 They're a leading supplier of communications systems and equipment that connect, inform and protect public safety, federal, utility, commercial and transportation markets. 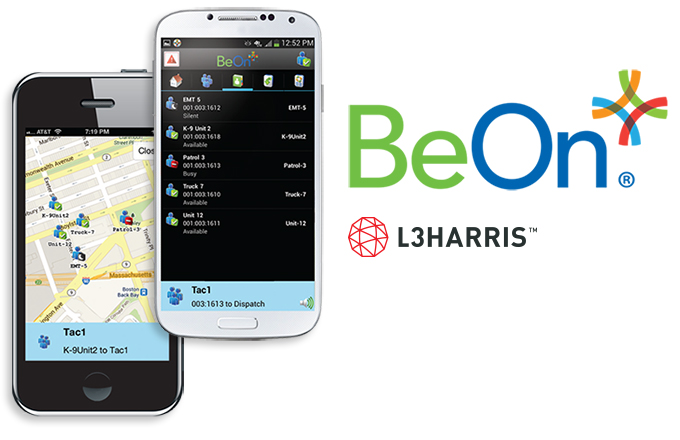 The BeOn® mobile app by Harris® is public safety’s most advanced P25-compatible push-to-talk app. BeOn is the app that gives public safety access to the functions of their Land Mobile Radio (LMR) networks—on standard smartphones, tablets, and PCs. Traditional radio users now have an affordable option to extend their Push-to-Talk (PTT) communications far beyond the boundaries of regional radio systems while greatly enhancing their effectiveness through BeOn’s advanced feature set. We proudly partner with local, state and federal agencies to help interconnect them across one common communication channel – we've named it the SARA/RACOM Network. The SARA/RACOM Network incorporates over 300 agency users, nearly 10,000 radios, and is continually growing. We have owned and managed this large public-safety network since 1994, and have first-hand knowledge of the critical elements of operating, maintaining and supporting networks and wide range of customers. Choosing your communications partner is as much about the relationship and the support services as it is about the products themselves. Maybe your system is old, subject to new regulations, or even new but not meeting all your needs. Before you make any new investments, it’s beneficial to bring in some expertise to help you identify where you are and your options for the future. Working within the FCC requirements is essential, but the process can be trying. It helps to turn to a trusted partner who’s been down that road before. We’re specialists and we've helped hundreds of agencies obtain or modify FCC licenses. It’s routine for organizations to do inventory of what they sell, but rarely do we see agencies keeping record of what they own. A thorough inventory is a first step in any upgrade, and it can be followed by a process to help you manage assets moving forward. 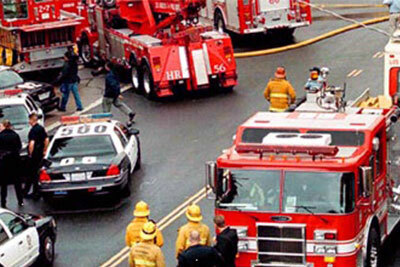 The U.S. public-safety market is in the midst of changing from analog to digital communications technology.